A recent article in The Economist argues that quotas used by some European countries to increase the numbers of women on corporate boards are the wrong way to promote women. While I take issue with the article, the subject of quotas stirs up discomfort. Opponents say quotas are a bad idea for companies headquartered in the United States because they would undermine corporate governance, dilute the caliber of board members, and insult woman currently sitting on boards. However the gap is addressed, the problem remains that the U.S. is not showing any leadership in gender diversity on boards. This raises questions about what it can learn from other countries. 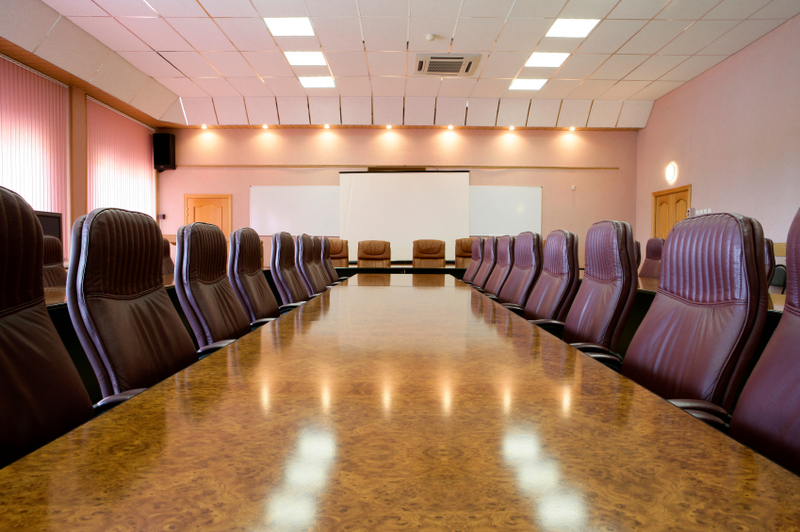 Gender should never be the only reason someone is nominated to serve on a corporate board. Statistics show a long-established pattern of qualified white males who have defined the province of corporate governance and corporate leadership for generations. How that pattern can be shifted to seek out and include many more qualified women and minority candidates is an urgent priority. Progress has been far too slow. In 2000, the representation of women on Fortune 500 boards was 11.7 percent. Ten years later that number inched up only four percentage points. This was during a decade of heightened attention to the issue, as well as a proliferation of research by Catalyst, McKinsey and others on the business case for having women on boards. Bottom line: the needle barely moved. It is hard to see how the recent Securities and Exchange Commission (SEC) diversity disclosure rule will have much impact moving that needle. The new rule leaves it up to companies to explain how they consider diversity in identifying nominees. Gender diversity isn’t flagged as something the SEC would like included in what the company explains. They don’t send a message that it isn’t acceptable to have 15.7 percent women (white and minority) on boards. Gender diversity is a global problem – 40 percent of the world’s largest publicly listed companies don’t have any women on their boards; when women do have board seats, they hold less than one in ten. To address the gap in representation, in the last several years, many countries have been far more aggressive than the U.S. This has included imposing, or threatening to impose, quotas to increase the representation of women on boards to between 20 to 40 percent in companies in Norway, Finland, Denmark, Iceland, Sweden, The Netherlands, France, Italy and Spain. Norway’s quota required that publicly-held companies raise the percentage of women on boards from 9 percent in 2006 to 40 percent by 2008; a very ambitious target in a very short window. A University of Michigan study makes the case that forced diversity in Norway hurt stock price. In the three days following the announcement of the quota, stock prices fell 5 percent for companies that had no women directors. Cited as a reason why quotas don’t work, it is too soon to know the full impact of Norway’s actions to increase the representation of women on boards. There are also many other ways to create and implement quotas. More study is needed. In both the United Kingdom and Germany, companies are being asked to voluntarily increase gender diversity on boards with the caveat that government may step in if companies don’t succeed. Kuala Lampur’s approach has been in two phases: over a five-year period, they increased the percent of women leaders in the public sector to 30 percent; then in May 2011, they passed a requirement that over the next five years, companies will ensure that women make up 30 percent of corporate decision makers. Quotas to increase gender diversity on corporate boards or in public office have the common denominator of trying to address substantial underrepresentation not resolved in a business-as-usual approach. One of the reasons given for the paucity of women and minorities on boards is difficulty in finding them. Agenda developed nearly a year ago a resource for nominating committees called, “A Guide to Board Diversity”. The guide includes backgrounds on 100 candidates vetted by a panel of governance experts. Agenda hasn’t done a follow-up survey yet to learn whether inclusion in the guide got candidates interviews or invitations for board service. However, if they do, it will be very telling to learn how many Fortune 1000 companies pursued any of the 100 candidates. I am concerned that there is complacency, even smugness, about how we view corporate governance in the U.S. that lacks urgency in dealing with the under-representation of women and minorities on boards. Without outside pressure from the SEC, a prestigious commission, or even the threat of a quota, I don’t see the momentum for change that will put sufficient value on the contributions of talented, qualified women and minorities to aggressively recruit them. Ten years from now, will our progress be measured in coffee spoons? In 2021 will there be those who rationalize that moving the needle up four more points, to 19.7 percent representation is an achievement? And for those companies in Europe that have worked to achieve 30 percent or even 40 percent representation of women (white and minorities) by 2021, what will they have discovered about the strength of diversity? About the value of gender, ethnicity, background, perspectives, talent, and experience – and how it impacts financial return and culture – that will be still beyond our reach?